SPIDER TECHNOLOGY SOLUTIONS can provide your company or organization affordable audio and video production services. We produce infomercials, HD broadcast commercials, Audio spots for radio advertisements, etc. 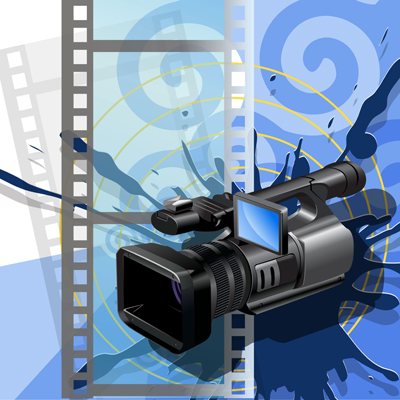 Our services include, but are not limited to: shooting, editing, and outputting to CD, Bluray and DVD. We also provide video services for onsite theater performances or musical functions.